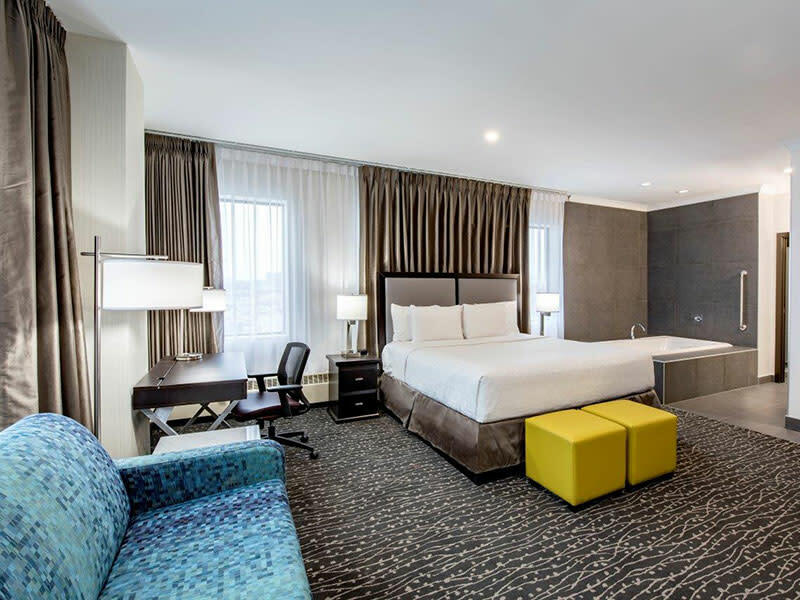 Clarion Hotel & Suites is Winnipeg’s destination hotel and is located in the hub of Winnipeg’s business, shopping and entertainment district. 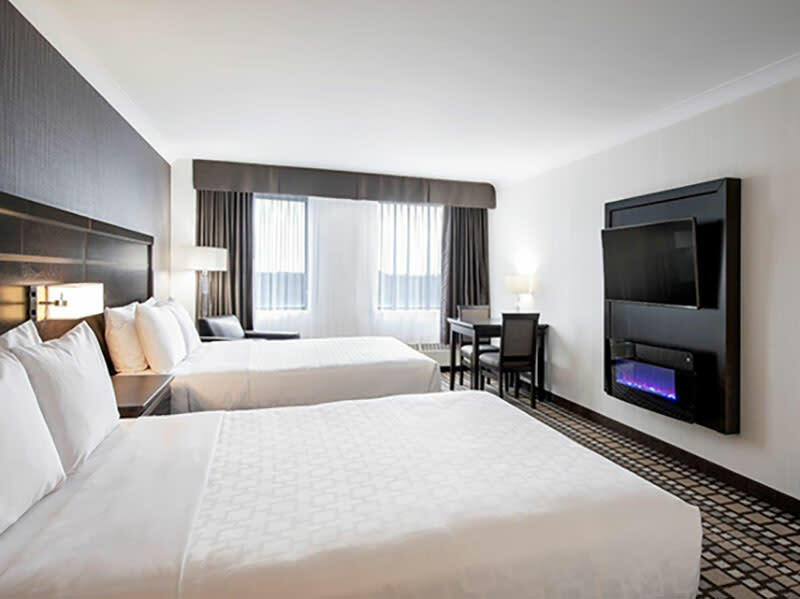 We are steps away from Winnipeg's largest Shopping Centre, Polo Park, as well as SilverCity Polo PArk Cinema's and numer ous restaurants such as The Original Pancake House, Earl’s, Moxie’s, Joey’s, Olive Garden, Tony Roma’s, Red Lobster and many more. 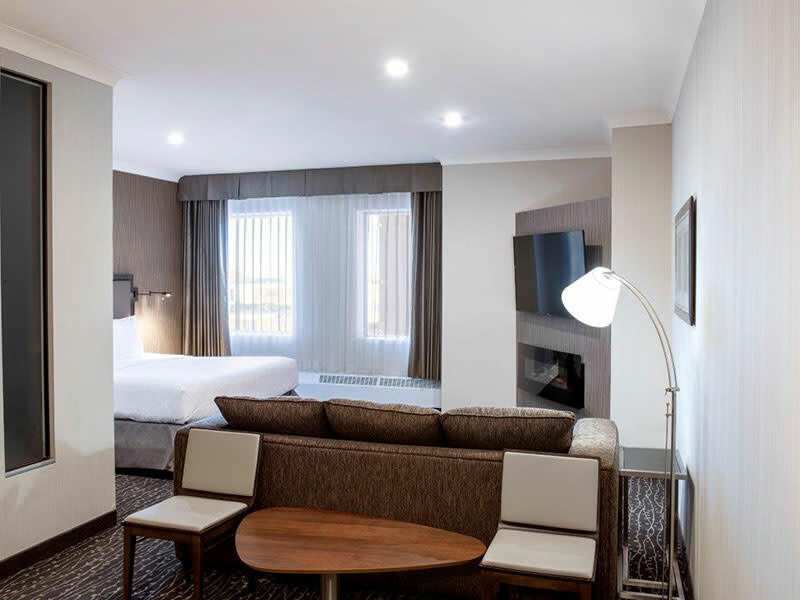 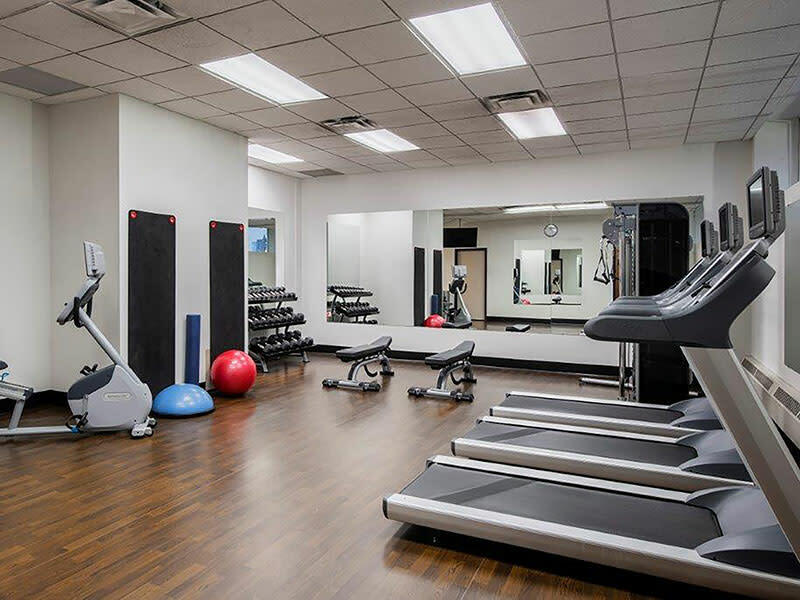 We are located minutes from Winnipeg's Downtown, James Armstrong Richardson International Airport, Winnipeg Convention Centre, MTS Centre, IKEA, Marshall's, Assiniboine Park Zoo, International Polar Bear Conservation Centre, Prairie Dog Central Railway and Red River Exhibition Park. 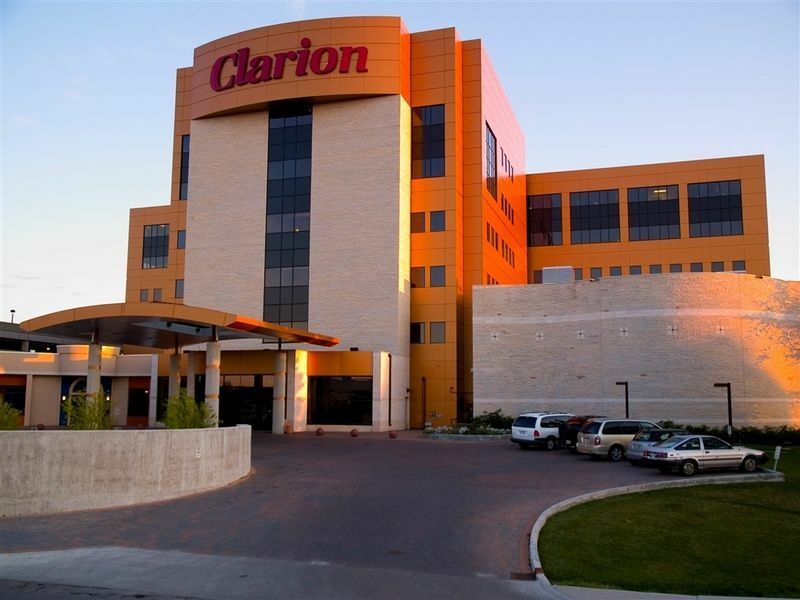 The Clarion Hotel & Suites offers 139 spacious guestrooms, where luxuries are standard details. 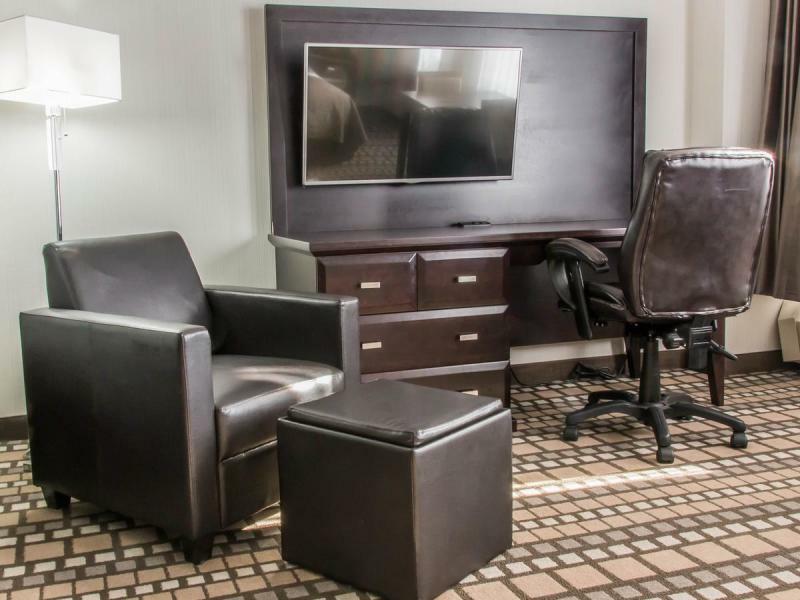 All of our guest rooms feature mini fridge and microwave, in-house coffee and tea, individual controlled A/C and heat, Cable/Satellite TV, hair dryer, full length mirror, clock radio/alarm, iron and ironing board and 32" flat screen TV's. 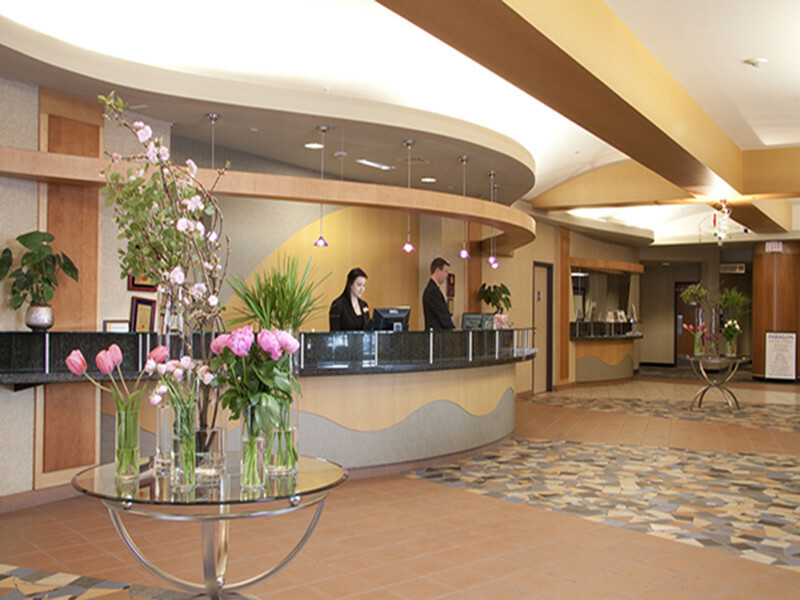 Enjoy the following with our compliments. 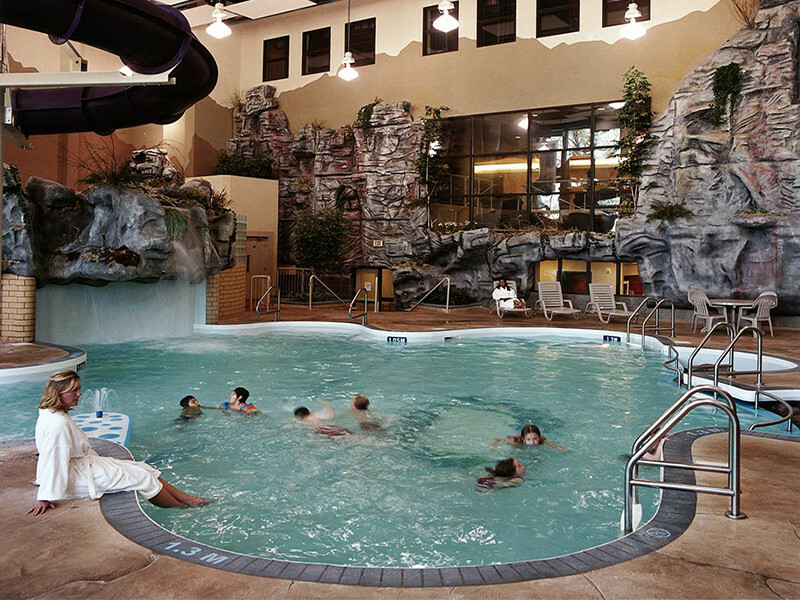 Parking: airport shuttle: wireless high speed internet: use of computer in business centre: local telephone calls: access to family water park and fitness centre. 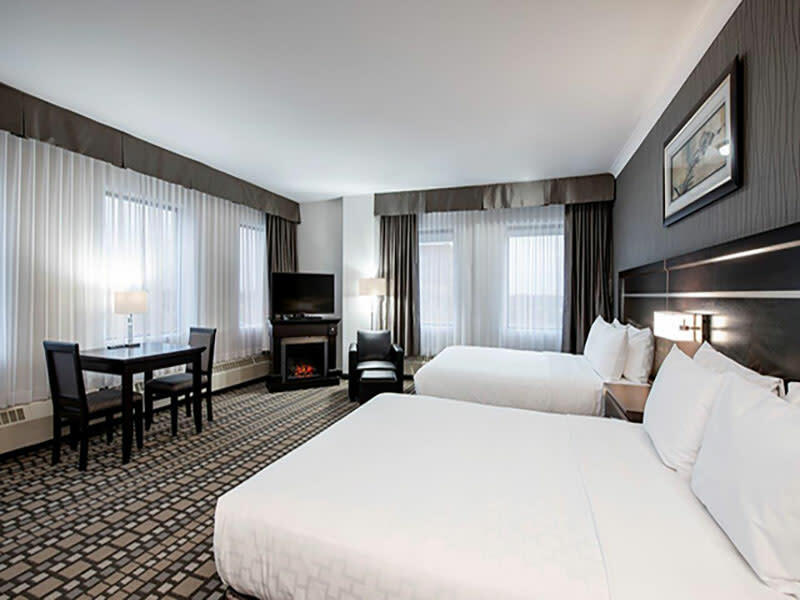 The Clarion Hotel & Suites is also proud to offer accessible rooms and pet-friendly rooms.